Our series of free travel guides takes us today to Cape Town, South Africa. 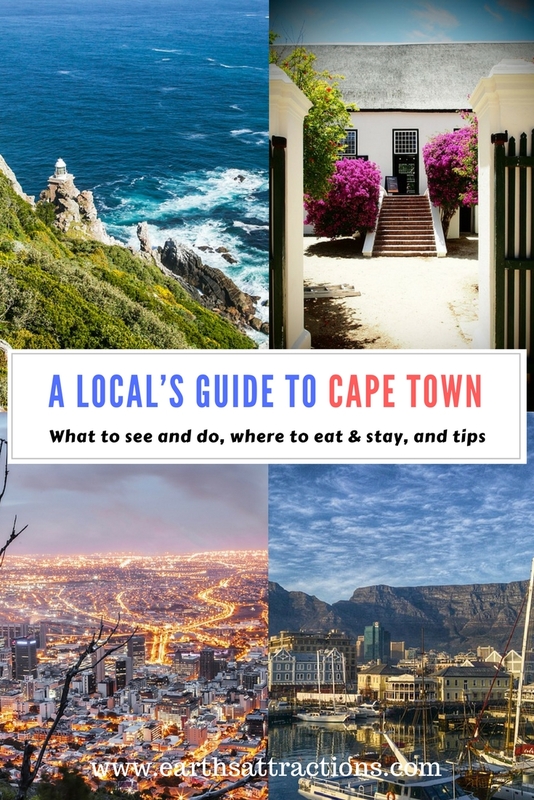 Discover the top attractions in Cape Town, off the beaten path things to see and do, where to eat, where to stay, and tips from Chandre Henning from Both-Paths in this local’s guide to Cape Town, Africa. The Mother City aka Cape Town is home to the adventure seekers from all over the world. In this local’s guide to Cape Town, South Africa I’ll show you why! Cape Town is a city on the southwest coast of South Africa at the foot of Table Mountain. 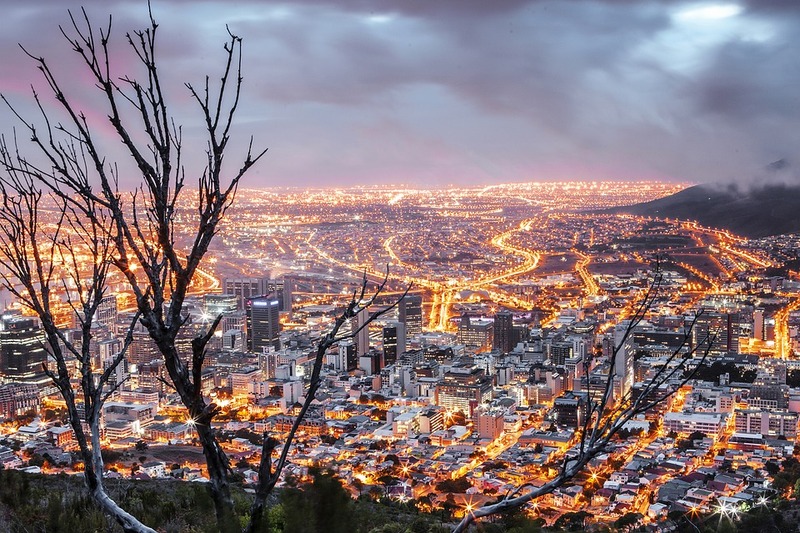 It is the second-most populous urban city in South Africa behind Johannesburg. Cape Town has an estimated population of 4.34 million. 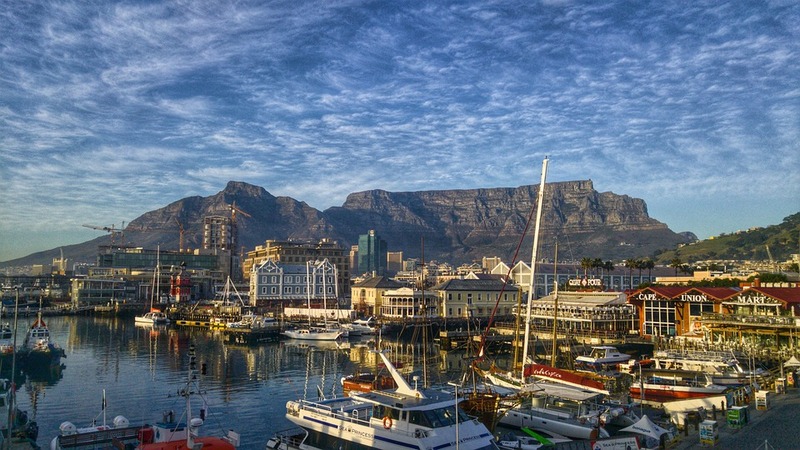 Cape Town is the most historical and important city in South Africa. A Portuguese explorer, Bartolomeu Dias was the first European who set foot in Cape Town in the late 1400s. Cape Town was founded in 1652. After the apartheid we got our first black president, Nelson Mandela, but only after he spent 27 years in prison. Let’s start the local’s guide to Cape Town with the best tourist attractions in Cape Town. Table Mountain is one of the seven wonders of the world. You can either take the cableway which takes about 4-5 minutes or if you are the fit and agile type you can hike up which can take up to 1-3 hours to get to the top and back down again. From the top of Table Mountain you can see the most breathtaking sunsets and the whole Mother City. 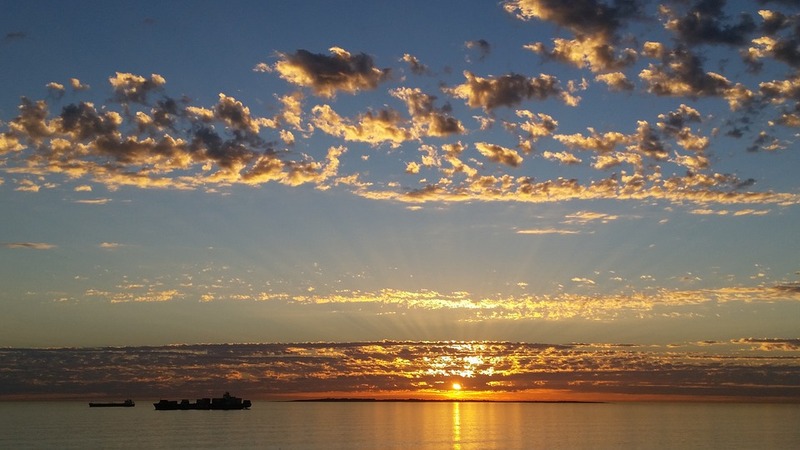 There are a lot of islands in the world, but Robben Island is certainly one of the most famous islands in the world. Earlier Robben Island was used as a prison and a military during the second world war (1939-1945), but today it is a museum for it’s National Heritage Site. Robben Island is a must see when visiting the country. A trip to the island allows you to experience what life prisoners went through. There are tours that depart from the waterfront four times a day that takes about 3-5 hours when taking the ferry from and to the island. 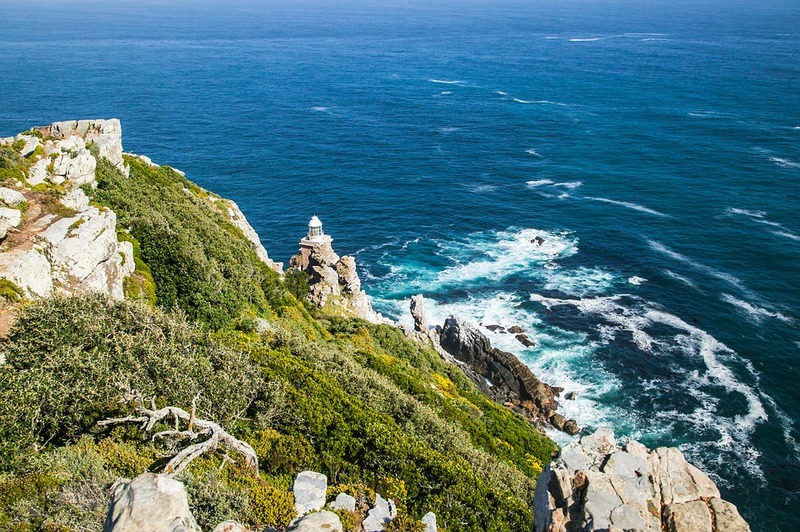 The Cape Point is a rocky cliff that extends out into the Atlantic Ocean at the most southern-western point of the African continent. There are so many things to see when driving from the Cape Point. You can experience high cliffs and fresh air. The Cape of Good Hope has brilliant sceneries for hiking, biking, surfing, fishing and animal watching all over the reserve. Cape Town is well known for its favorite destination of wine gatherings from around the world. Groot Constantia is the oldest wine farm in the Western Cape. Wine tasting is an utterly incredible way to pass the weekend. With some of the most beautiful landscapes on earth, old architecture and inspiring food, it all becomes one of Cape Town’s most beloved activities for both visitors and locals. Lions Head is a mountain in Cape Town between Table Mountain and Signal Hill. If you do not have the energy to hike up table Mountain, hiking up Lion’s head is a must. It might feel like a struggle getting to the top, but when you do, it’s worth the breathtaking views in all directions. You can pack a picnic basket and even pop a champagne bottle when getting to the top. About 2 hours drive from Cape Town you can get to experience to meet elephants, lions, leopards, rhinos and buffaloes. Considering them being difficult to hunt by foot they are known as the “Big Five” The big five are the most dangerous, yet the most popular animals for hunting and Game-Drives. The Victoria and Alfred Waterfront is situated in the heart of Cape Town. It has plenty of everything for everyone and is thought of as a shopping destination. There are various types of restaurants to choose from with breathtaking views of the oldest harbor. Before you end of your night, treat your kids to a ride on the Cape Wheel with a spectacular 360 degrees view of the city. This complete travel guide to Cape Town continues with the off the beaten path attractions in the city. 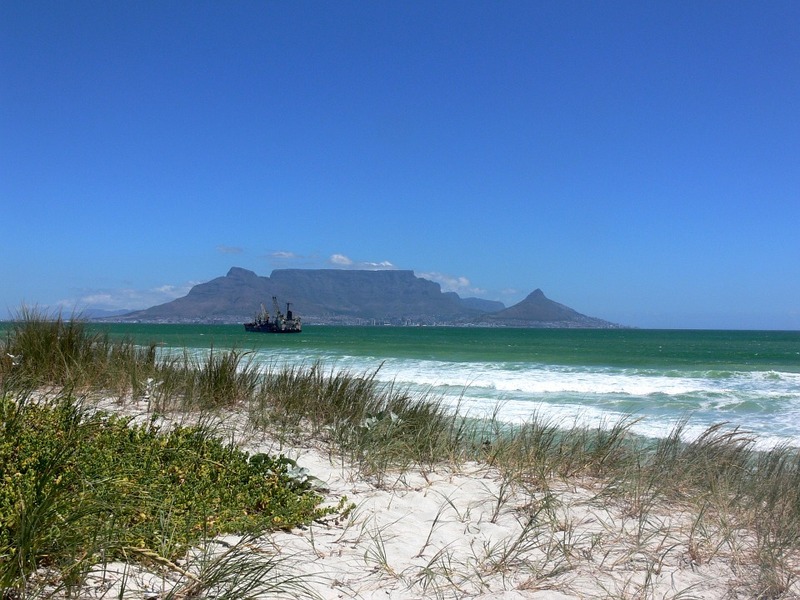 Bloubergstrand is a white sandy beach along the west coast of Cape Town. If it is not too windy you can have the most romantic picnic with a view of Table Mountain and Robben Island in front of you. When it is a bit windy you can expect to see hunderds of kite and wind surfers along the beach. There are various of restaurants and bars where you can end your night off with a candle lit dinner watching the spectacular sunset. Tokai Forest is the perfect oppurtunity for the outdoor seekers in Cape Town. 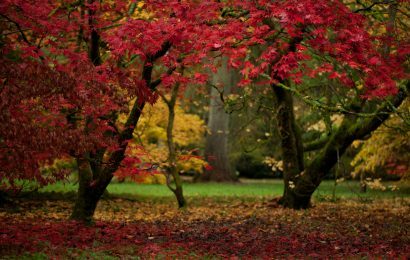 This beautiful forest is in the Southern Suburbs of Cape Town. Many locals enjoy a perfect picnick or hike here. There is nothing like experienceing Newlands Stadium between a home winning crowd. It is easy to get to Newlands from Cape Town with a train which takes about 18 minutes. The atmosphere is unexplainable. Newlands rugby staduim is the odest rugby staduim in South Africa and the second oldest in the world. Milnerton Market is a stone throw away from Lagoon Beach. The market is only open on Saturdays and Sundays as well as public holidays. It is perfect for a family outing and I mean, that even include your dogs. It is easy to get there and there are so many different kind of things to buy. 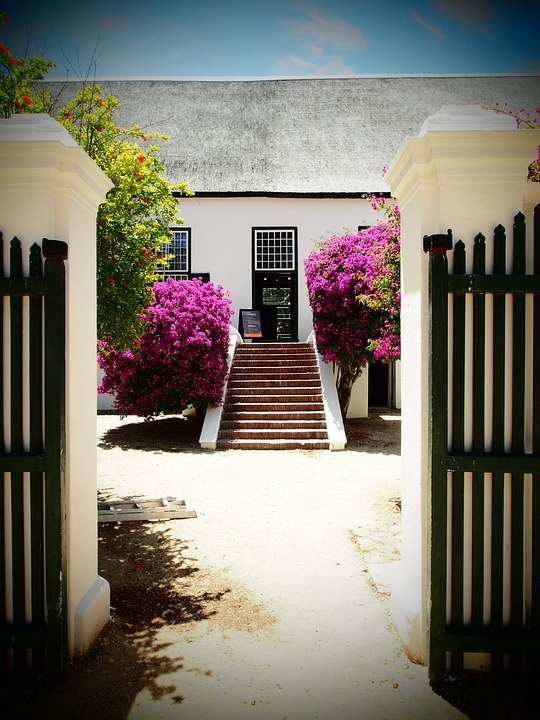 It can’t be missed – thus it’s also featured in this local’s guide to Cape Town, South Africa. There are many great places to eat here – as you can easily see in this insider’s guide to Cape Town. Long Street is literally a long street with various of restaurants, clubs and bars. You will find anything in Long Street. From tapas, sushi spots, hip-hop coffee shops, traditional african food to fast foods. The choices are endless and the prices are relatively affordable, but you can find something for all price ranges. If you want to experience it the real African way I recommend Mama Africa which is on a corner of Long Street. If you are looking for something fancier, Camps bay is the perfect place for you. With the sea in front of you and the mountains behind you, Camps Bay is one of Cape Town’s most scenic spots. Here you can find restaurants like Cafe Caprice with friendly people and a perfect view. This spectacular area is a little bit more pricey, but who would not want to sip on their cocktails with enormous variety of food to choose from and watch the sunset between the pillars and palm trees. You can choose to to sit inside or outside any cozy restaurant and even take your cocktail and sit on the sand. If you are lucky you will even spot some famous people like Justin Bieber or Brad Pitt. If you are looking to stay in the city centre, Longstreet Backpackers is the perfect hostel to stay at. It is within a backpackers price budget and is convenient for many. The people are friendly and you will definitely meet some amazing people during your stay. It is right in the middle of Long Street, close to all the restaurants, clubs and bars. After a late night out you can easily get back, even when it is 5′ o clock in the morning. Saltycrax Backpackers is a surf hostel in Blouberg and is in the same backpackers price budget. 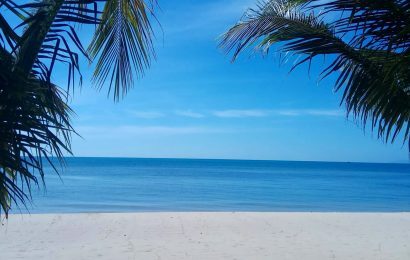 It is close to the beach, shopping malls, restaurants and bars. It is a bit out of the city, but is easy taking public transport back into the city. The people at Saltycrax are friendly and helpful. You can even call yourself at home whilst being there. Lagoon Beach Hotel is on Marine Drive about 5-10 minutes from the city centre. This is more of an expensive treat for locals, but not too expensive for tourists. It is a perfect way to start your morning with a jog on the beach or just opening your curtains with a breathtaking view of Table Mountain. The One and Only is in the heart of the waterfront. It can be a bit over the budget for most, but it is definitely a must stay on your bucket list. The waterfront has hundreds of stores, restaurants and bars. The One and Only has the most spectacular view you could ever imagine with Table Mountain right outside your window, overlooking the harbor and city lights at night. Being a tourist must be scary because already being in a different country or continent you are always asking yourself questions,“but what if I dont see everything?” That is always my fear. I recommend to just walk in the city centre as much as you can. Make sure you see Bo-Kaap, walk up Long Street, experience the squirrels at the Company Gardens, see the Waterfront, take the cableway up Table Mountain and hike Lion’s Head. In general I would recommend not to look like a diamond stud showing off. Just like any other city there are beggars and homeless people on the street. Some might offer you drugs or ask you for money, but if you feel uncomfortable with the situation just ignore them and keep walking. When you are planning on getting really drunk make sure to walk in groups and not alone. Be careful and cautious of your surroundings. Do not walk with your headphones in, flash your cash or valuables. Try to walk in the main streets and do not walk down any small alleys late at night. Use a registered taxi or uber to get back home safe. Cape Town is a top tourist destination and has the most breathtaking views. 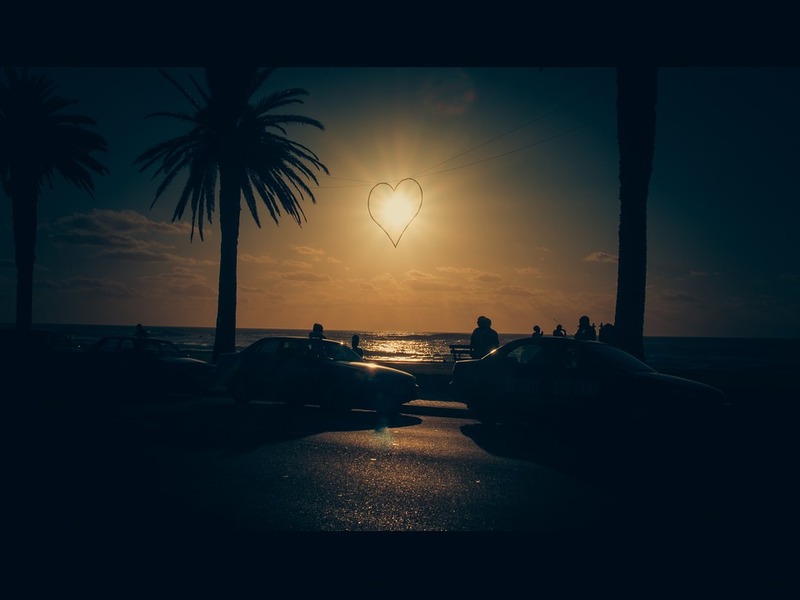 I love Cape Town because it is my hometown and I would definitely recommend Cape Town on your bucket lists for its top attractions, views and spectacular atmosphere. My name is Chandre Henning. I live in Cape Town. Since I was a little girl I have always wanted to travel the world. My dream came true when I met my Girlfriend, Maria Aardal when she was traveling to South Africa. She is from Norway. Since then we have travelled to 6 countries and 3 continents. 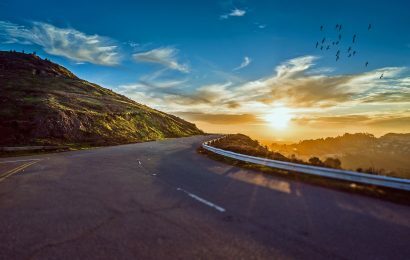 We started a blog together called Both-Paths to follow our passion for traveling on Facebook and Instagram too.